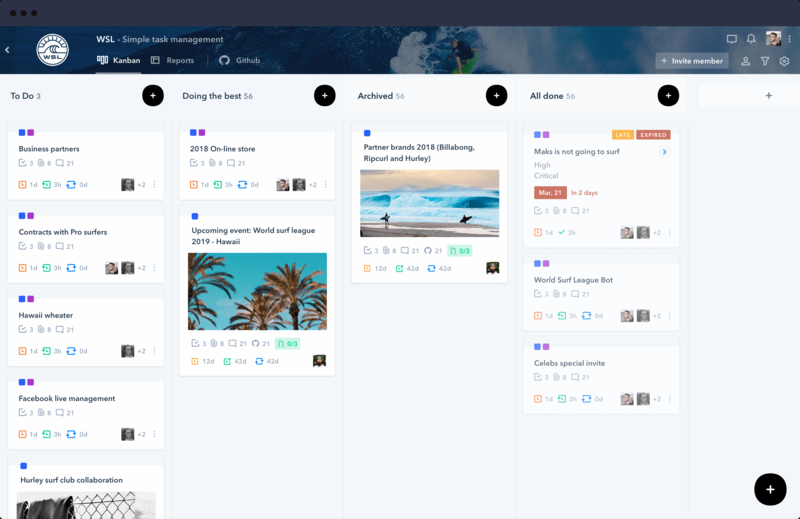 Company business: Pipefy is a cloud-based business process management platform that empowers managers to build and execute any type of workflow. SAAS B2B. Overview: I’ve been working at Pipefy since the early-stage and my main responsibility is to understand user behavior through research and data and by that, design an engaging and user-friendly product. My contributions: I led several user research in order to understand the user behavior and by that designed from concept development to implementation a new brand fresh UI and UX. Some Core / Growth related features I’ve done so far. 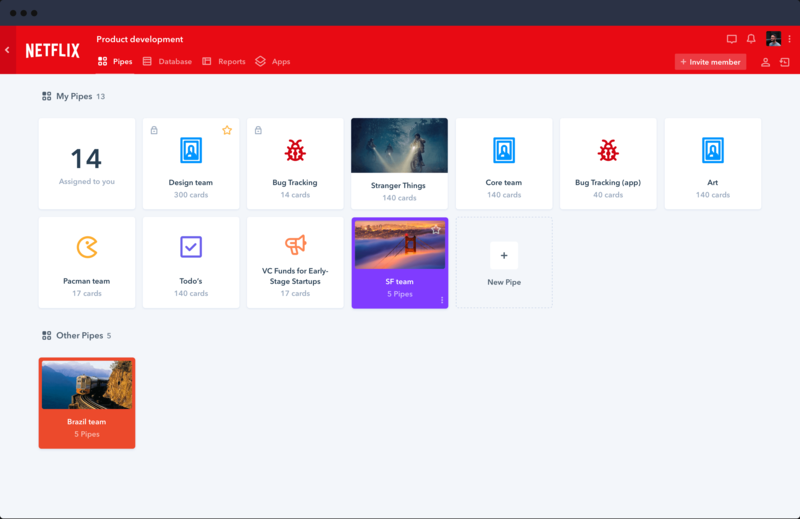 This is the main page, the first screen every new user sees when signing-up at Pipefy and also where managers manage all processes of their companies. 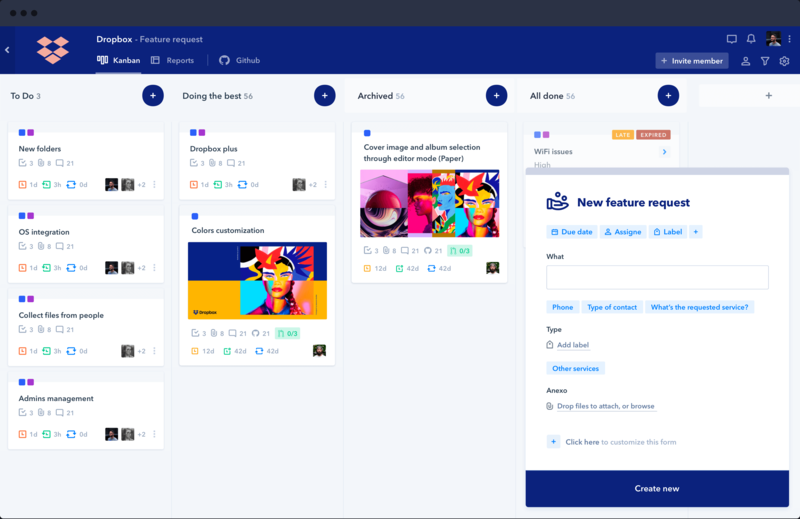 This is the kanban view, it’s the most important page on Pipefy and also it’s where usually new users see the product value and got activated. 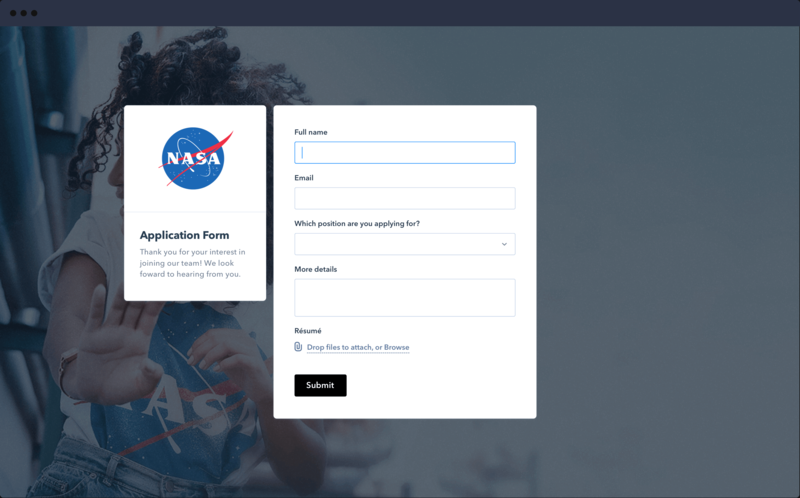 The public form is a viral feature inside the platform, is where users from Pipefy share their process input form, publicly. 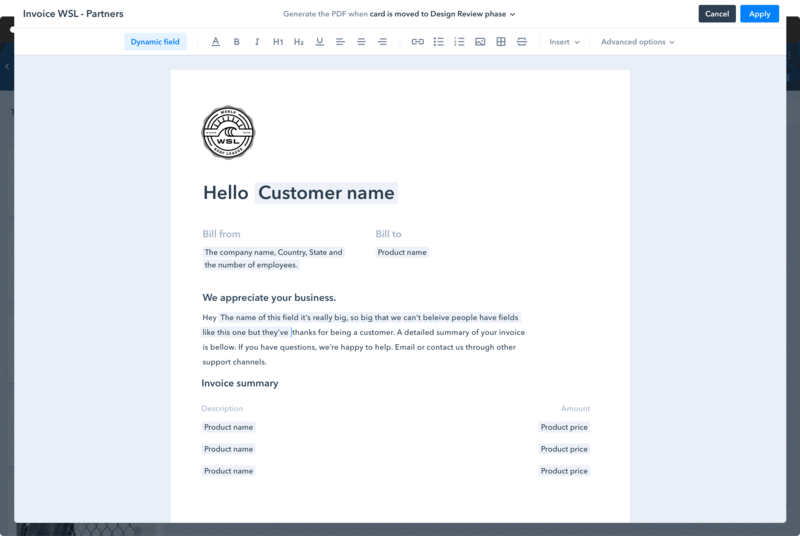 By doing that non-users fill out and make the process collaborative and at the same time they are impacted with Pipefy's brand. My challenge here was to increase new sign-ups coming from the Public form. After the re-design, we increased +150% our conversion rate. Some other significant features I created at Pipefy; Pdf generator and the Sprint planner app. Capterra award for "The best to use" and "Best value" product in 2018. 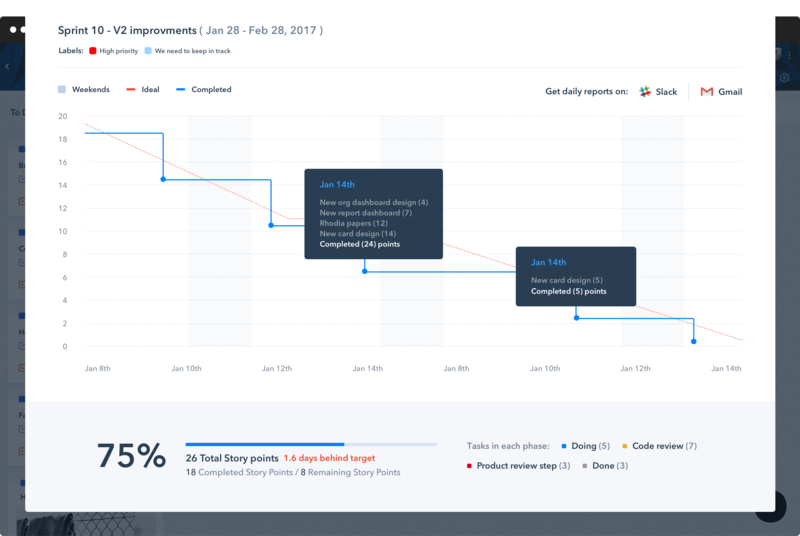 We increased 22% on the sign-up flow and doubled the acquisition rate in several features like Public Form and Sprint Planner. I managed the User Experience for Pipefy and was responsible for running growth experiments focusing on acquisition, retention, and activation. During this time, we 200x’d our traffic and grew more than 10x. I’m one of the product designers that helped the company transition from an MVP to an established Startup. We moved from 37th to 4th on the SaaS 1000 top growing companies list. The company grows from 10 to 15% monthly.